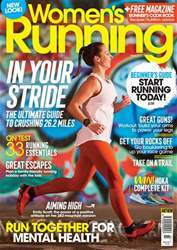 This gilet could easily become your go-to item for when the weather requires you to take an extra layer on your run. The fit is so soft, sleek and cosy, while the length is perfect for both warmth and style. 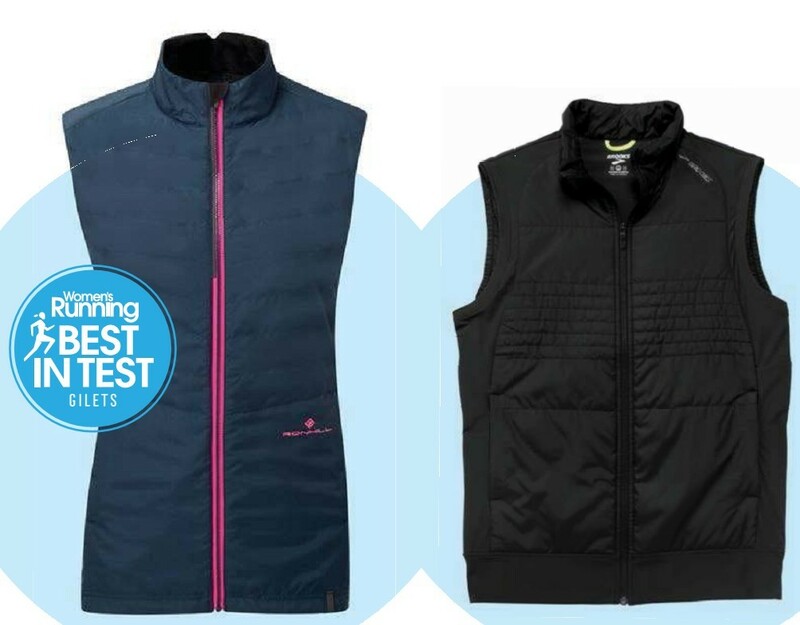 Don’t be fooled though, this gilet is highly technical too; the Activelite fabric is designed to protect you against harsher winds and the Thermolite Active Insulation brings superior warmth to the fabric, without adding bulk or impeding your arm swing.